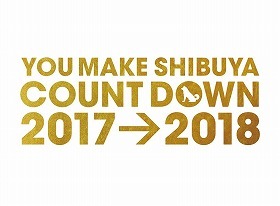 The goal of “YOU MAKE SHIBUYA COUNTDOWN” is to hold a safe yet exciting countdown event in Shibuya to ring in the New Year. 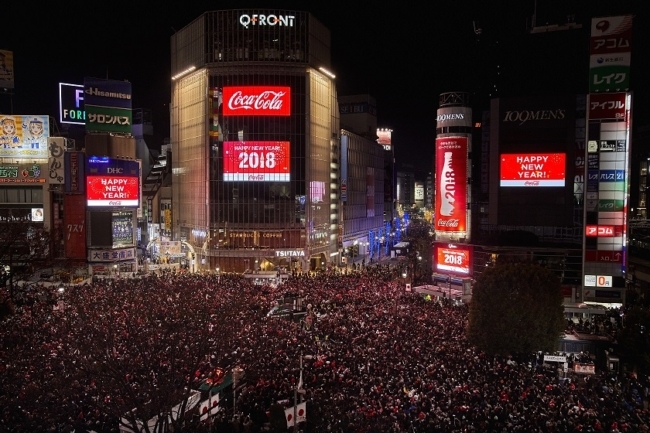 The event has been held for two consecutive years, as part of Shibuya ward’s 20 year plan to establish Shibuya as the entertainment center of Tokyo.The 2018 event showed an increase of close to 33,000 for a total of 100,000 participants. 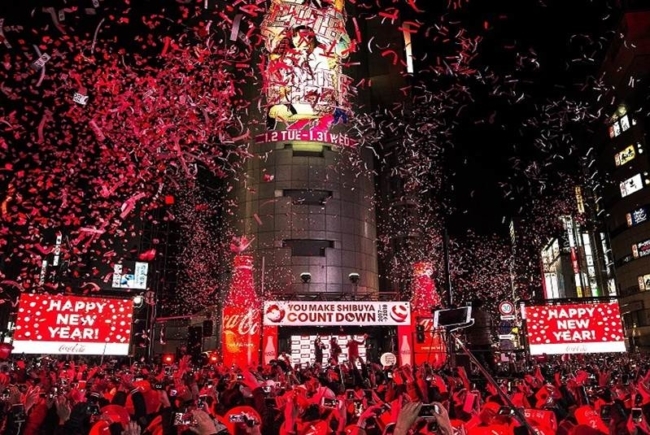 As the PR representative office for the organizing committee made up of both public and private entities, SSU was responsible for PR, creating an overall communication plan, and controlling the media on event day. 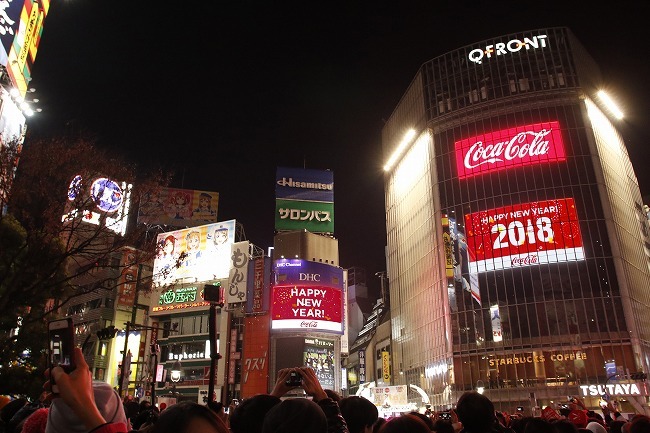 The fun and excitement of the event was effectively communicated to both domestic and overseas media, establishing the event as a new tradition for New Years in Tokyo.